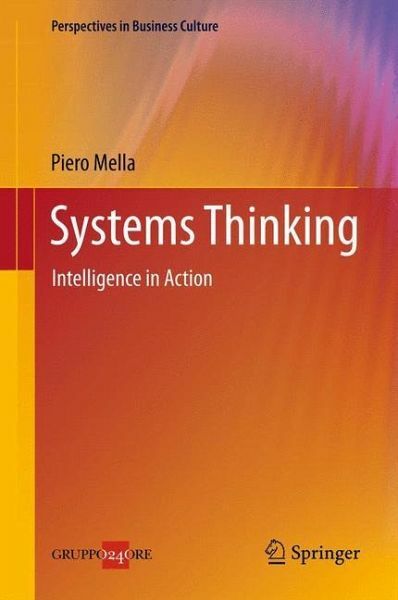 The core belief underlying this book is that the most useful and effective models to strengthen our intelligence are system ones, developed following the logic of Systems Thinking. Such models can explore complexity, dynamics, and change, and it is the author's view that intelligence depends on the ability to construct models of this nature. 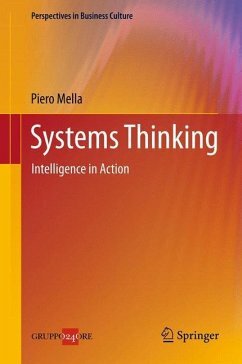 The book is designed to allow the reader not only to acquire simple information on Systems Thinking but above all to gradually learn the logic and techniques that make this way of thinking an instrument for the improvement of intelligence. 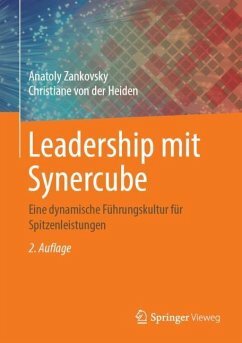 In order to aid the learning and practice of the Systems Thinking discipline, the author has abandoned a rigid formal language for a more discursive style. He writes in the first person, with an ample number of citations and critical analyses, and without ever giving in to the temptation to use formal mathematics. Artikelnr. des Verlages: 86040354, 86040354. Creator and co-ordinator of the Budgeting and Accounting Codes in ten volumes for IPSOA in Milan. Co-ordinator and author of the Encyclopedia of Accounting, Finance and Management, in eight volumes for PIROLA. creator and Director of the Review "Accounting and Budgeting" for ISEDI, in 60 editions. Creator and Director of the Review "Business System", UTET, since 1992. Full Professor of Business Administration Faculty of Economics at Pavia University Depart. Business Research "R. Argenziano". Author of the text on business administration in three volumes: BUSINESS ECONOMICS, ACCOUNTING, BUDGETING AND MANAGEMENT for UTET Ed. Co-ordinator of the section "Controllo do gestione" for the review BUSINESS CONSULTANCY for PIROLA Ed. Member of the Directive Committee of the Italian Association of Dynamic Systems Analysis. Member of the scientific committee of the Master in finance for Eastern countries promoted by the Cariplo Foundation. Author of over 250 scientific publications which include books, articles, software (on budgets, accounting). Creator of the scientific web site www.ea2000.it. Creator of the Combinatory Systems Theory described at the web site: http://ea2000.unipv.it/Sistemi_combinatori/top.htm. The kingdom of circular processes. The logical foundations of Systems Thinking.- The arrow that constructs the world. The Causal Loop Diagrams technique.- Systems Thinking for the control of phenomena. How to construct a control system.- Systems Thinking applied to Problem Solving. System levers.